The horizon is yours, and yours alone. The view is painting an adventure, before your very eyes. 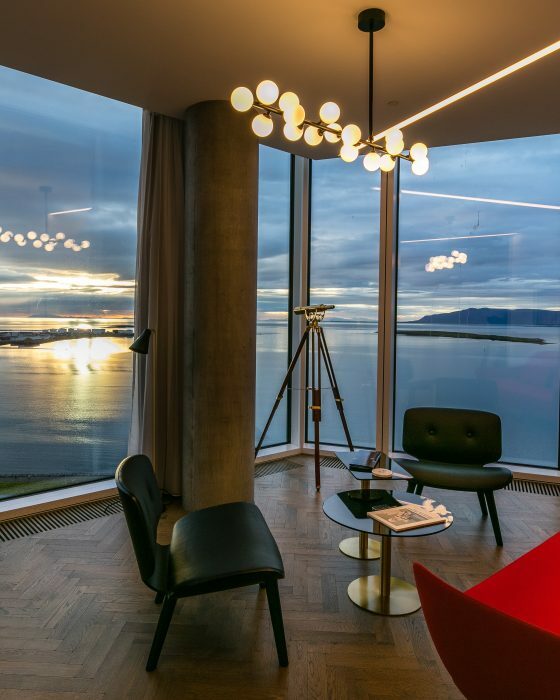 When you stay at the Tower Suites Reykjavík, you’ll spend your time in meticulously designed spaces with a view of the city’s skyline and contrasting countryside. And you needn’t worry about a thing. When you book with Full Concierge Service, our staff will ensure that your stay will be effortless and harmonious. With Invisible Service, you will find everything you need to explore on your own.